Home 2014 Races Why Is David Brat Afraid of Public Debate? Why Is David Brat Afraid of Public Debate? The following is from the DPVA. Clearly, what Brat's afraid of is that he'll be clearly shown for what he is: a far-right-wing extremist with views far, far outside the mainstream. RICHMOND – David Brat used to love debates but now, he’d rather hide from the public eye. Virginians are crying foul on Dave Brat’s hypocritical refusal to participate in public debate with Jack Trammell. Brat, through a spokesman, has declined one-to-one debate, favoring manipulated forums to talk about the race. Brat repeatedly insisted on public debate with Eric Cantor during the primary elections, praising the format’s value and scolding Cantor for ducking debate opportunities. Now, Brat doesn't debate, and rarely speaks to the media except through a handler. Voters will see just two forums before the November 4th election. Neither forum follows national debate rules. 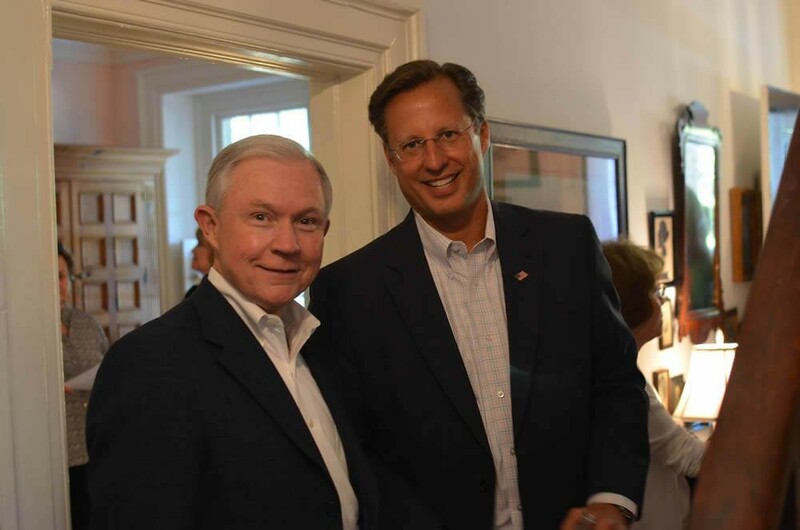 Both have required special agreements by Brat’s campaign.